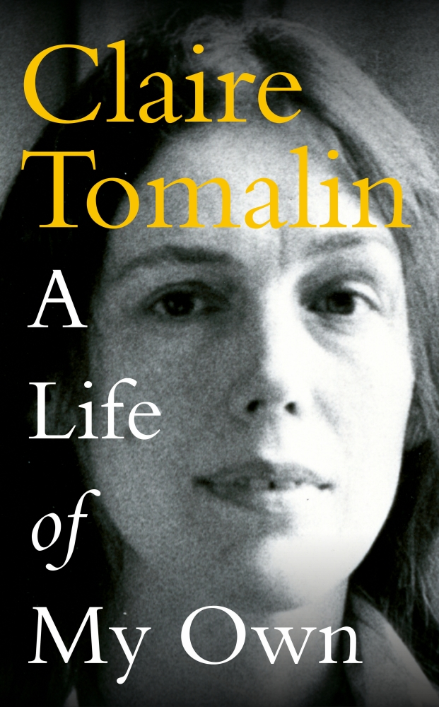 Claire Tomalin's personal memoir, A Life of My Own is published today by Viking Books (Penguin Random House). A very happy publication day to Claire! This enthralling memoir follows her through triumph and tragedy in about equal measure, from the disastrous marriage of her parents and the often difficult wartime childhood that followed, to her own marriage to the brilliant young journalist Nicholas Tomalin. When he was killed on assignment as a war correspondent she was left to bring up their four children - and at the same time make her own career.